One way to avoid wasting valuable time on a site that may turn out to be boring, misleading or too specialised to understand, is to look at the life history of its creator. Choir boy, St Michaels C of E, Framlingham, Suffolk, 1942-5. Boy Scout Leader in Kent, 1946-51. Back-packing in Europe, 1950-51 and 1953-58. Royal Air Force Officer in Winnipeg, Canada,1952. Hitch-hiking around USA by air, 1952. Paper Merchant’s Representative in London, 1954-58. First Cultural Affairs Officer at a university in UK (Leeds) 1962-3. Stars in winning team in first series of Granada TV’s “University Challenge”, 1963. Executive Officer, Festival of Perth, 1964 and 1965. Founder of the Film Society movement in WA. First Lecturer in Sociology at an Australian university, (Perth Adult Education Board), 1965-66. Head of his own Cosmology Department at the University of Melbourne, 1971-74. Appears as mysterious wanderer in the popular Hollywood movie, “Starlight Hotel”. Theorist (and practitioner) of post-feminist roles for men and a post nuclear family structure. Orator and Tourist Attraction, in Christchurch, New Zealand, 1974- 2009. Awarded the Queen’s Service Medal, by NZ Government. 2009. 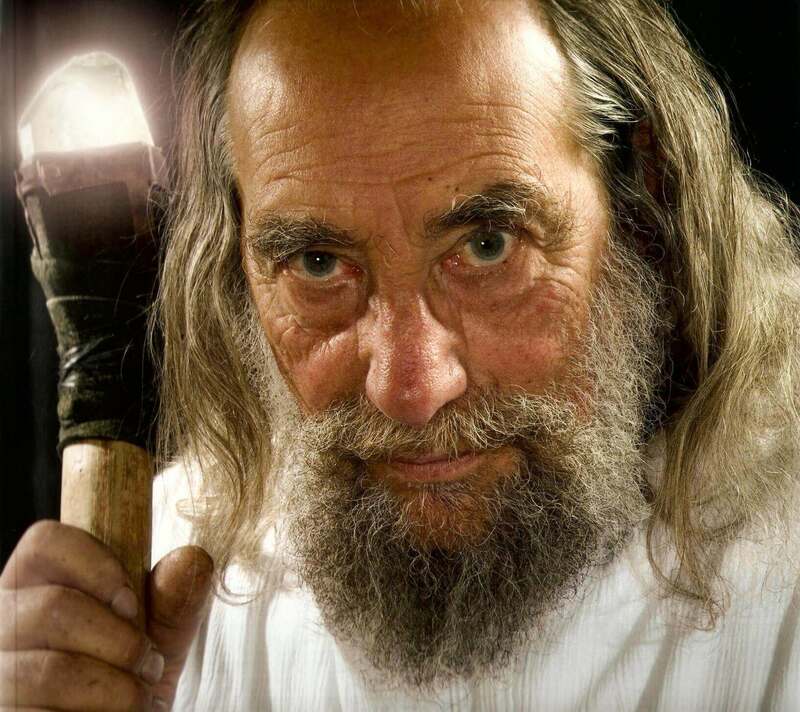 Although almost completely out of control by others, so far he has avoided being arrested or given psychotherapy and is still working on his synthetic cosmology whilst keeping the people of NZ entertained. With such a wide-ranging and original background there is something for everyone who has any curiosity left after being blitzed by the mass education and mass media institutions. The site is divided into different sections to cater for different tastes and interests.